"Lieberman Socks" is worth a look as a clever example of political puppetry – and the enduring power of Muppetry. We can see it now: Ernie and Bert campaigning for gay marriage. Miss Piggy leading the battle against Swine Flu (“The proper name is H1N1 – don’t blame moi!). Kermit returning from Copenhagen with the sad realization that it’s not easy being green. As silly as all that sounds, the Muppets recently have been turned into political puppets in ways Jim Henson never could have envisioned nearly six decades ago when he glued ping-pong ball halves onto a swath of his mother’s old green coat, kicking off a cultural phenomenon. 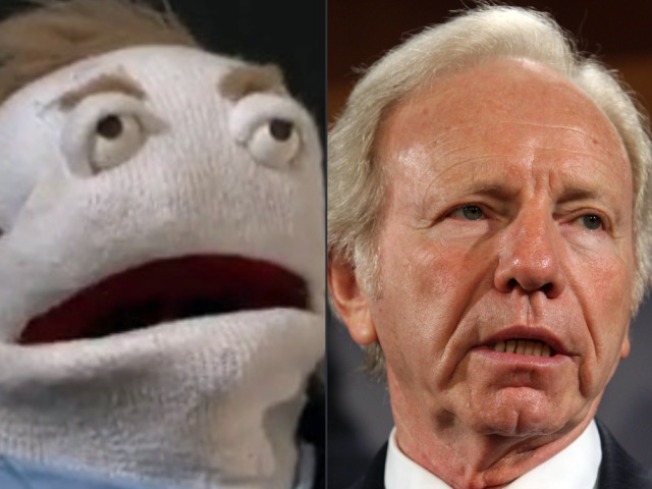 There’s growing evidence that we’re entering into the Hensonian era of political debate: Left-leaning MoveOn.org posted a video last week of Sen. Joe Lieberman, reimagined as a Muppet, repeatedly threatening to filibuster on health care reform unless certain demand are met. “I’d like to be senator for life. I would like my name inserted into the Pledge of Allegiance where it said ‘flag’ before. And I want a pony. 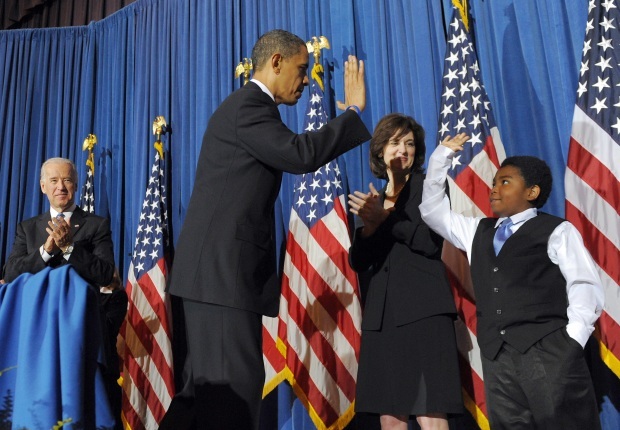 And I’d like to be four inches taller,” declares the Connecticut Independent Democrat’s sock puppet doppelganger, who shares the senator’s hangdog look and a voice to match. The video debuted about six weeks after PBS ombudsman Michael Getlerchastised the folks at “Sesame Street” for running a skit in which a viewer of Oscar’s Grouch News Network threatens to watch the competition: "Pox News, now there's a trashy news show!" “Sesame Street,” in an inspired response, created a new commentator character: Spill O’Reilly, who notes that grouches are non-partisan: “We can’t stand anybody!” (Spill recently met Bill on “The O’Reilly Factor” – check out the video here, via The Huffington Post.) Jon Stewart, no pal of O'Reilly, meanwhile, has featured a recurring bit on "The Daily Show" called "Gitmo's World," featuring Elmo as a bearded Guantanamo Bay detainee. The recent 40th anniversary of “Sesame Street,” though, serves as a reminder to the power and prevalence of the Muppets as they’re being used to help frame the political debate. 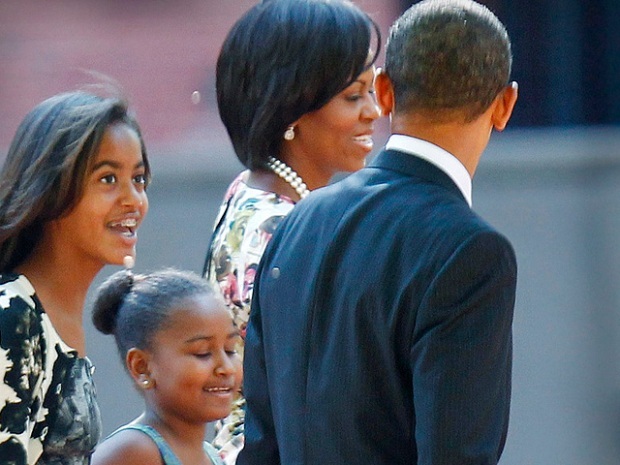 The show is ingrained into the pop culture – and the psyche of the under-50 population, which includes the president and many other folks with a hand in running the country (First Lady Michelle Obama visited "Sesame Street" as part of the anniversary celebration). We may not all always agree, but we all speak Muppet. A big part of the Muppets’ charm is that folks of all ages get the joke, even if on different levels at times. Unlike “Punch and Judy,” the Muppets, with TV, movies, games, toys and albums, are made for a multimedia world – their recent hilarious takeoff on Queen’s “Bohemian Rhapsody” has notched more than 10.6 million views on YouTube.